"Wine and Chocolate" experience - Famille Rambier - Vins en Pic Saint-Loup, Vallée du Rhône. 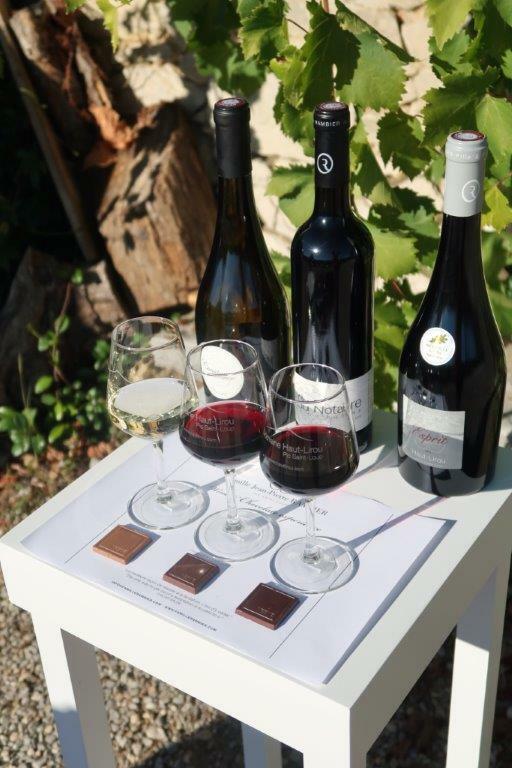 5 AOP Languedoc Pic Saint-Loup wines with 5 best chocolate. A wine and chocolate chord … what wine with which chocolate? Or which chocolate with which wine? And of course, a guided tour of our facilities will be proposed … Let yourself be tempted!